Priced to sell! Unbeatable value! Rarely available in "The Pavilions"! 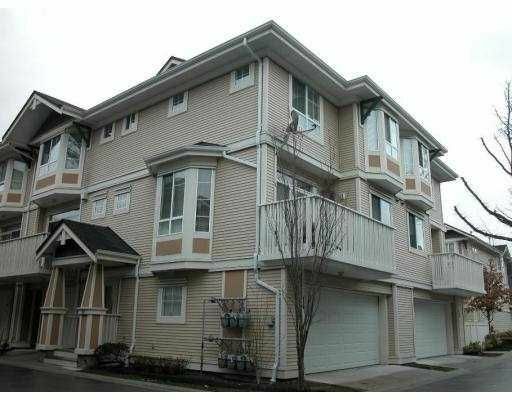 Immaculately kept 3 level CORNER UNIT 2 bedrooms, 2 full baths. Very bright and cozy. High ceilings, large bay windows, big balcony, gas fireplace, new laminate flooring, designer paint, huge double side by side garage and large built in storage. Very central location, minutes to Vancouver, close to shopping, schools and transit. Like brand new and very clean condition. Balance of New Home Warranty. Hurry, this won't last! Seller motivated!